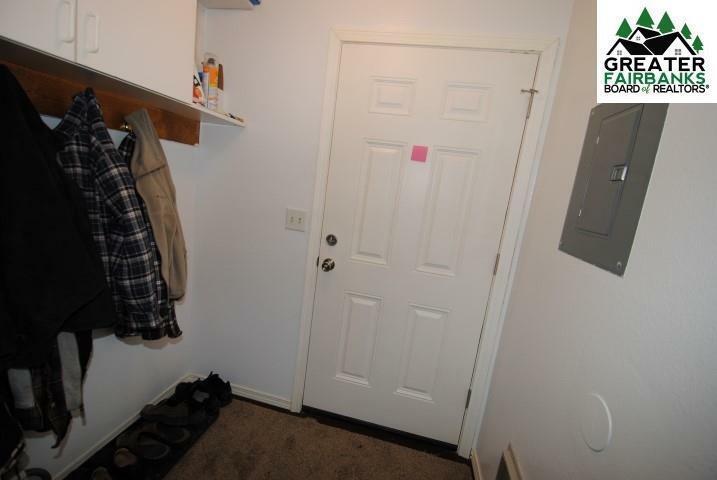 Great condo just remodeled. New vinyl windows and new exterior doors. Freshly painted and re-carpeted! 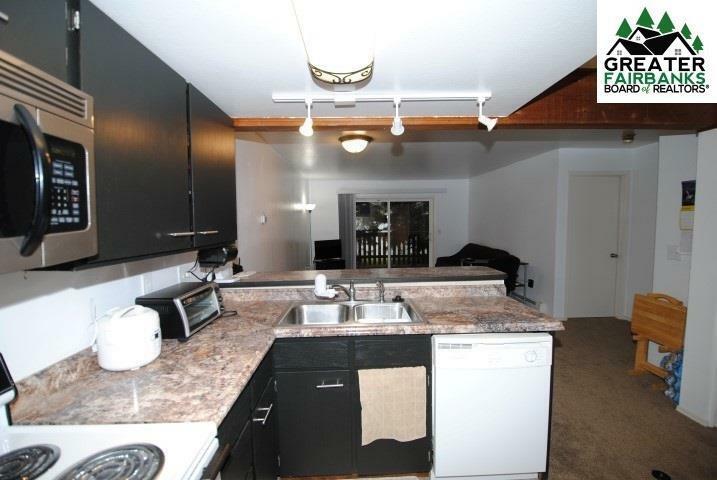 Bathroom remodeled and Kitchen updated with new counter tops, new stainless steel refrigerator, new stainless steel stove and newer microwave hood. Unit also boast New stackable washer and dryer. 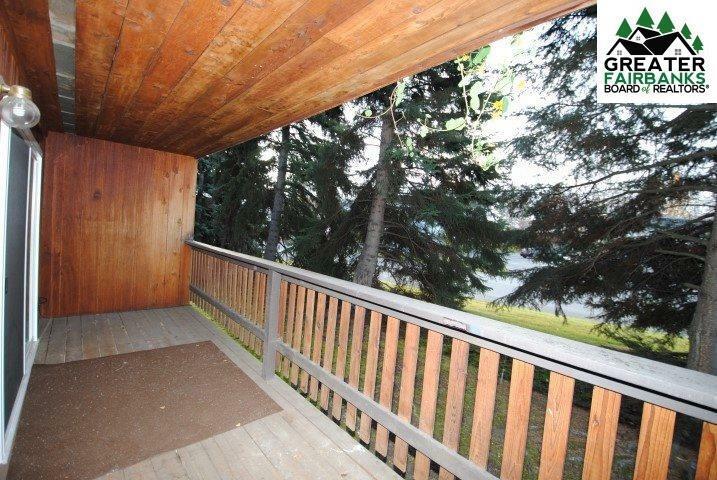 Has exterior storage unit, an arctic entry and a quiet back deck. Small pets on approval. 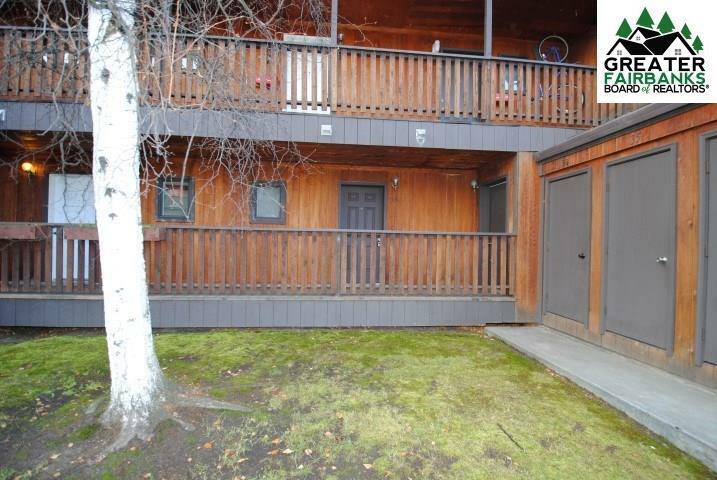 This is a must see condo! The HOA's include fuel, water, sewer, snow plowing, yard maintenance and more. Call and book your showing today!